Compact in size but powerful in performance, the Deluxe FH Series is the next step in heat pump technology. 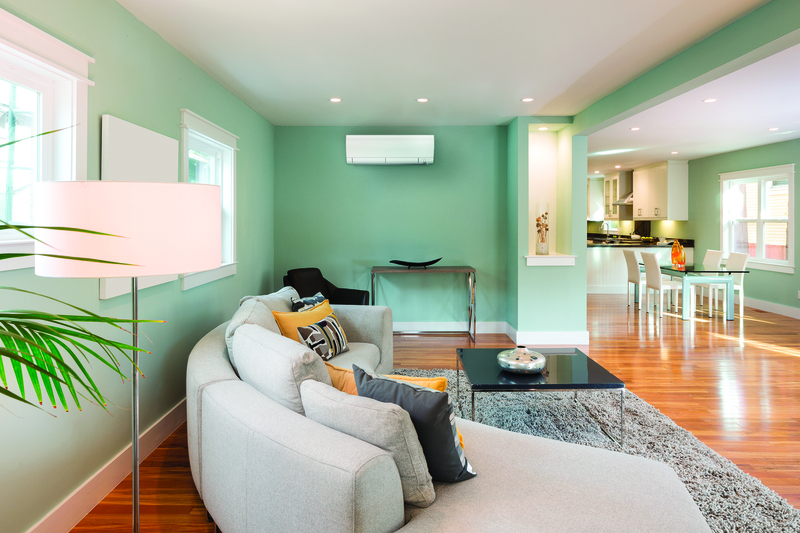 These heat pumps are whisper-quiet, stylish and innovative way to heat and cool the home. The Deluxe FH High Wall Heat Pump range is available in three different kW capacities, 3.2kW, 4.0kW and 6.0kW. These heat pumps are ideal for heating small to medium sized rooms. Each heat pump in the Deluxe FH Series boasts a range of innovative features and has the option to upgrade to WiFi control. Now you can monitor your home via your smart phone, tablet or online account whether at home or away. The Deluxe FH High Wall Heat Pump range has been awarded the Energy Star mark for their superior energy efficiency. Other advancements such as the Dual Spit Vane Technology, Natural Airflow and Advanced Plasma Quad filtration make these the leaders in heat pump technology. Have the latest in heat pump technology installed in your home. Contact us to find out more.